Growing up, Steve Jobs had a hard time with formal schooling (due to boredom) and often had to be bribed to do his work. One of Jobs' first jobs was with Atari as a video game designer. If Jobs had not sold his Apple shares in 1985, when he left the company he founded for over a decade, his net worth would have been a staggering $36 billion. 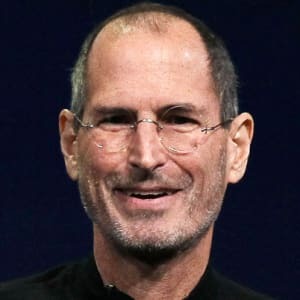 Steven Paul Jobs was an American inventor, designer and entrepreneur who was the co-founder, chief executive and chairman of Apple Computer. Apple&apos;s revolutionary products, which include the iPod, iPhone and iPad, are now seen as dictating the evolution of modern technology. 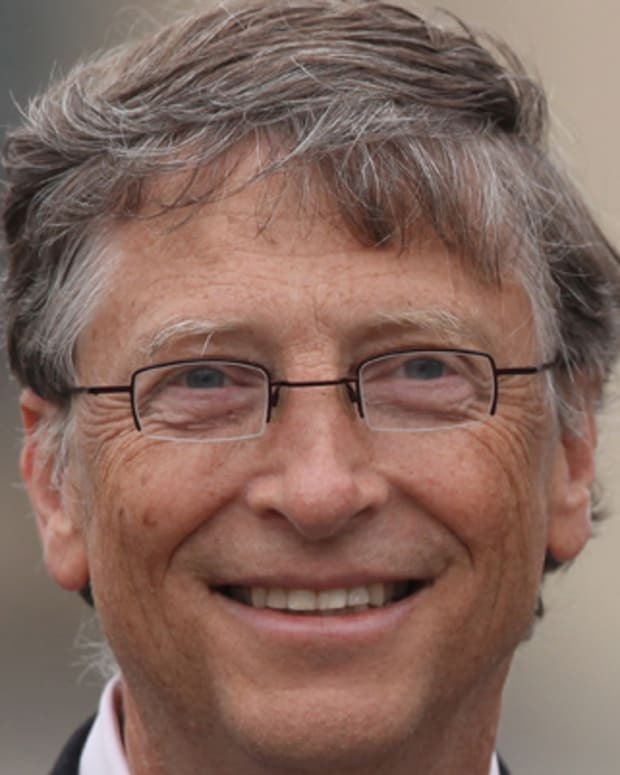 Born in 1955 to two University of Wisconsin graduate students who gave him up for adoption, Jobs was smart but directionless, dropping out of college and experimenting with different pursuits before co-founding Apple with Steve Wozniak in 1976. 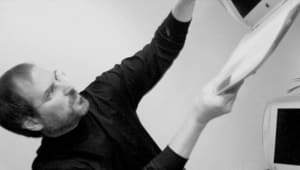 Jobs left the company in 1985, launching Pixar Animation Studios, then returned to Apple more than a decade later. 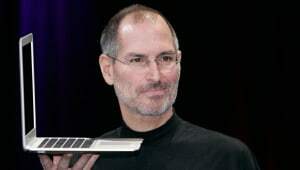 Jobs died in 2011 following a long battle with pancreatic cancer. In 2011, Forbes estimated the majority of Steve Jobs’ net worth at around $6.5 billion to $7 billion from his sale of Pixar to the Walt Disney Company in 2006. However if Jobs had not sold his Apple shares in 1985, when he left the company he founded and helmed for over a decade, his net worth would have been a staggering $36 billion. Several movies inspired by the computer icon&apos;s life have been released as well — namely the critically panned Jobs (2013), starring Ashton Kutcher, and Steve Jobs (2015), starring Michael Fassbender and directed by Danny Boyle. A number of books have also been written on Jobs&apos; life and career, including an authorized 2011 general biography by Walter Isaacson. 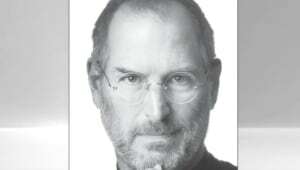 The book was critiqued for the depiction of its main subject by Apple&apos;s chief executive Tim Cook, who succeeded Jobs. Karen Blumenthal also wrote a 2012 young adult biography, and Brent Schlender and Rick Tetzeli wrote 2015&apos;s Becoming Steve Jobs. Steve Jobs died in Palo Alto on October 5, 2011, after battling pancreatic cancer for nearly a decade. 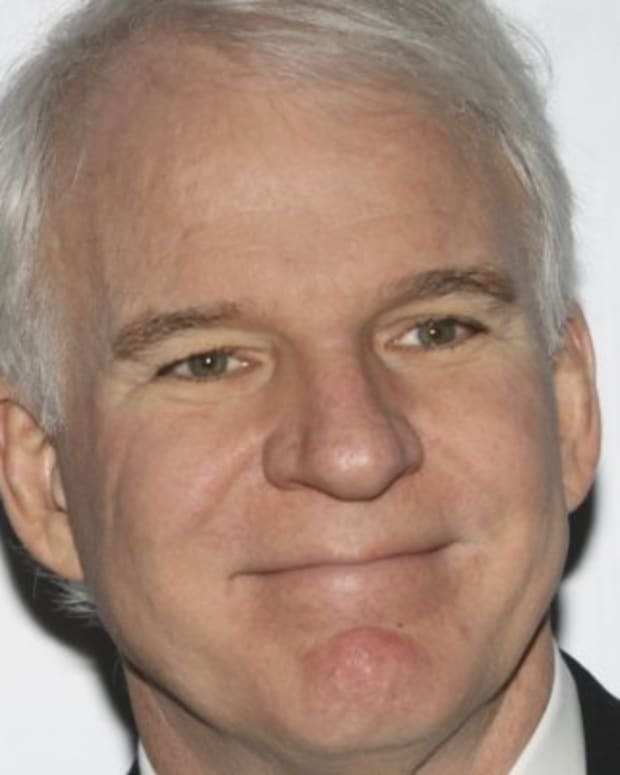 He was 56 years old. Steve Jobs and Laurene Powell married on March 18, 1991. The pair met in the early 1990s at Stanford business school, where Powell was an MBA student. They lived together in Palo Alto, California, with their three children. Although he remained a private man who rarely disclosed information about his family, it is known that Jobs fathered a daughter, Lisa, with girlfriend Chrisann Brennan when he was 23. He denied paternity of his daughter in court documents, claiming he was sterile. Chrisann struggled financially for much of her life, and Jobs did not initiate a relationship with his daughter until she was seven years old. When she was a teenager, Lisa came to live with her father. When and Where Was Steve Jobs Born? Steve Jobs was born on February 24, 1955, in San Francisco, California. 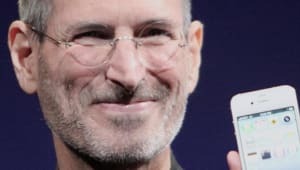 Joanne Schieble (later Joanne Simpson) and Abdulfattah "John" Jandali, two University of Wisconsin graduate students, gave up their unnamed son, Steve Jobs, for adoption. Jobs’ father, Jandali, was a Syrian political science professor, and his mother, Schieble, worked as a speech therapist. 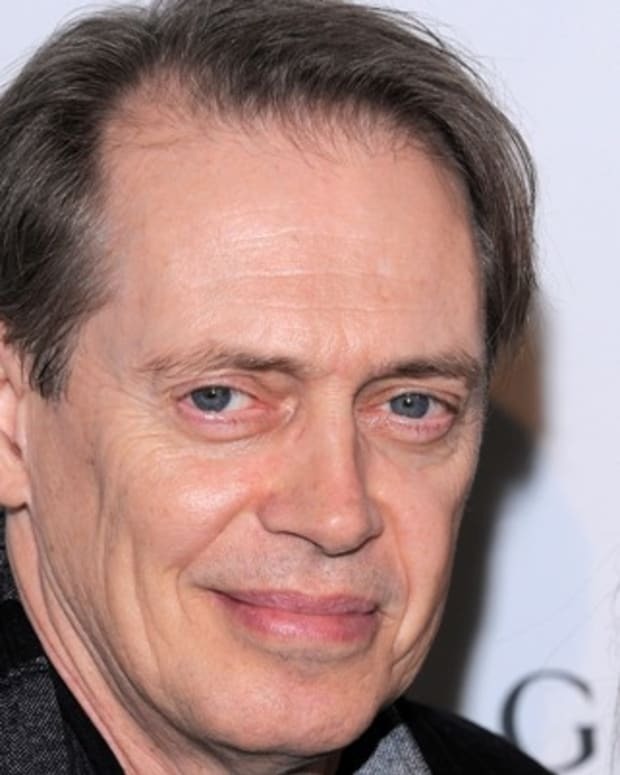 Shortly after Steve was placed for adoption, his biological parents married and had another child, Mona Simpson. 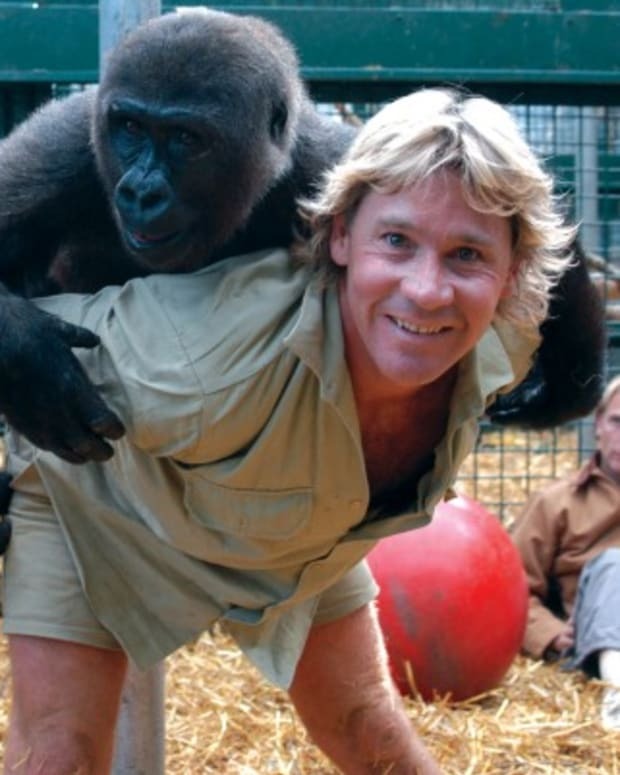 It was not until Jobs was 27 that he was able to uncover information on his biological parents. As an infant, Jobs was adopted by Clara and Paul Jobs and named Steven Paul Jobs. Clara worked as an accountant and Paul was a Coast Guard veteran and machinist. The family lived in Mountain View, California, within the area that would later become known as Silicon Valley. As a boy, Jobs and his father worked on electronics in the family garage. Paul showed his son how to take apart and reconstruct electronics, a hobby that instilled confidence, tenacity and mechanical prowess in young Jobs. While Jobs was always an intelligent and innovative thinker, his youth was riddled with frustrations over formal schooling. Jobs was a prankster in elementary school due to boredom, and his fourth-grade teacher needed to bribe him to study. Jobs tested so well, however, that administrators wanted to skip him ahead to high school — a proposal that his parents declined. In 1974, Jobs took a position as a video game designer with Atari. 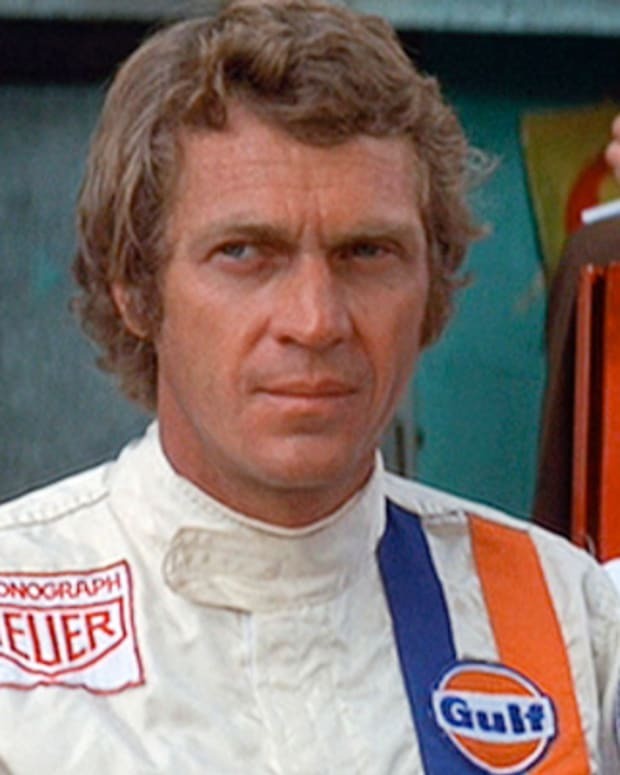 Several months later he left the company to find spiritual enlightenment in India, traveling further and experimenting with psychedelic drugs. Back when Jobs was enrolled at Homestead High School, he was introduced to his future partner and co-founder of Apple Computer, Steve Wozniak, who was attending the University of California, Berkeley. 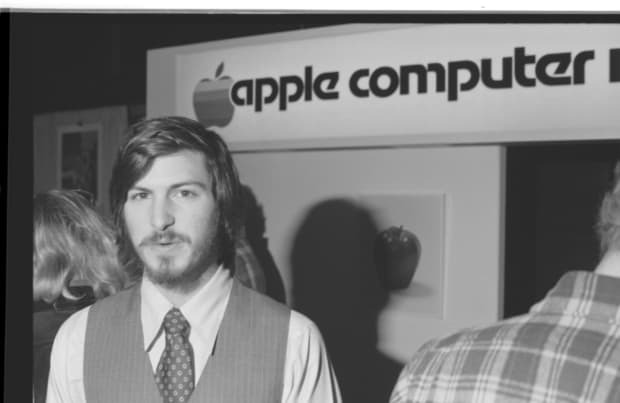 In 1976, when Jobs was just 21, he and Steve Wozniak started Apple Computer in the Jobs’ family garage. They funded their entrepreneurial venture by Jobs selling his Volkswagen bus and Wozniak selling his beloved scientific calculator. 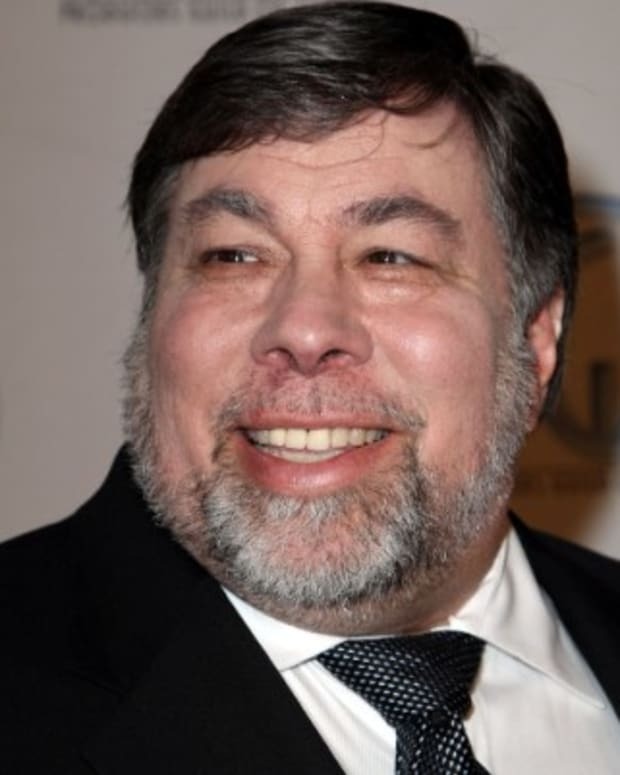 Jobs and Wozniak are credited with revolutionizing the computer industry with Apple by democratizing the technology and making machines smaller, cheaper, intuitive and accessible to everyday consumers. 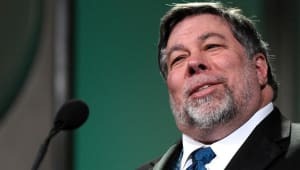 Wozniak conceived of a series of user-friendly personal computers, and — with Jobs in charge of marketing — Apple initially marketed the computers for $666.66 each. The Apple I earned the corporation around $774,000. Three years after the release of Apple&apos;s second model, the Apple II, the company&apos;s sales increased by 700 percent to $139 million. In 1980, Apple Computer became a publicly traded company, with a market value of $1.2 billion by the end of its very first day of trading. Jobs looked to marketing expert John Sculley of Pepsi-Cola to take over the role of CEO for Apple. The next several products from Apple suffered significant design flaws, however, resulting in recalls and consumer disappointment. IBM suddenly surpassed Apple in sales, and Apple had to compete with an IBM/PC-dominated business world. In 1984, Apple released the Macintosh, marketing the computer as a piece of a counterculture lifestyle: romantic, youthful, creative. 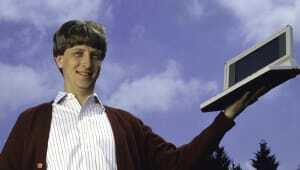 But despite positive sales and performance superior to IBM&apos;s PCs, the Macintosh was still not IBM-compatible. Sculley believed Jobs was hurting Apple, and the company&apos;s executives began to phase him out. Not actually having had an official title with the company he co-founded, Jobs was pushed into a more marginalized position and thus left Apple in 1985. 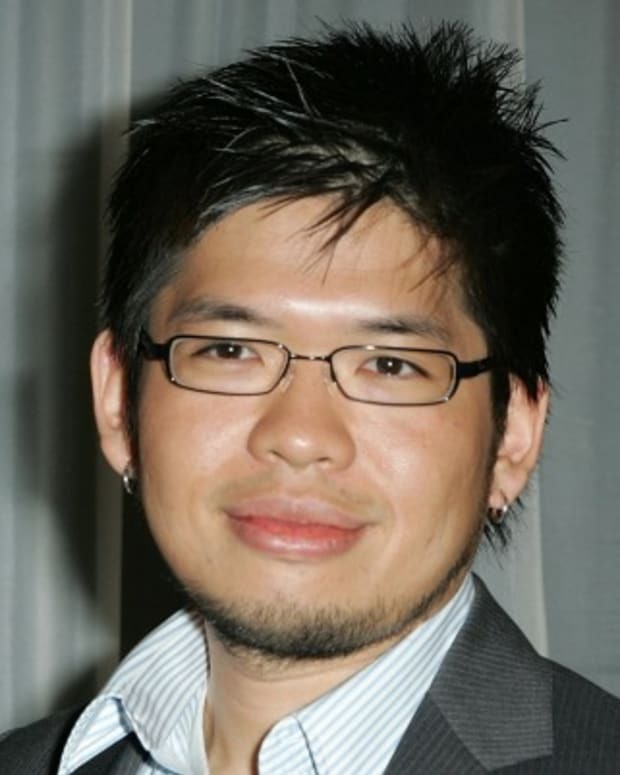 In 1986, Jobs purchased an animation company from George Lucas, which later became Pixar Animation Studios. Believing in Pixar&apos;s potential, Jobs initially invested $50 million of his own money in the company. The studio went on to produce wildly popular movies such as Toy Story, Finding Nemo and The Incredibles; Pixar&apos;s films have collectively netted $4 billion. The studio merged with Walt Disney in 2006, making Steve Jobs Disney&apos;s largest shareholder. 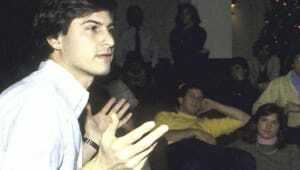 After leaving Apple in 1985, Jobs began a new hardware and software enterprise called NeXT, Inc. The company floundered in its attempts to sell its specialized operating system to mainstream America, and Apple eventually bought the company in 1996 for $429 million. In 1997, Jobs returned to his post as Apple&apos;s CEO. Just as Jobs instigated Apple&apos;s success in the 1970s, he is credited with revitalizing the company in the 1990s. With a new management team, altered stock options and a self-imposed annual salary of $1 a year, Jobs put Apple back on track. Jobs’ ingenious products (like the iMac), effective branding campaigns and stylish designs caught the attention of consumers once again. In the ensuing years, Apple introduced such revolutionary products as the Macbook Air, iPod and iPhone, all of which dictated the evolution of technology. Almost immediately after Apple released a new product, competitors scrambled to produce comparable technologies. Apple&apos;s quarterly reports improved significantly in 2007: Stocks were worth $199.99 a share—a record-breaking number at that time — and the company boasted a staggering $1.58 billion profit, an $18 billion surplus in the bank and zero debt. In 2008, Apple became the second-biggest music retailer in America — second only to Walmart, fueled by iTunes and iPod sales. Apple has also been ranked No. 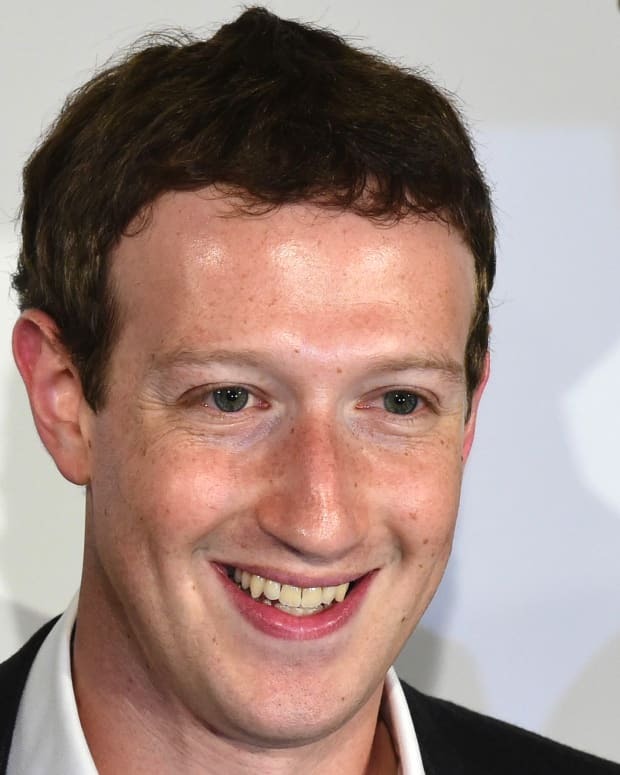 1 on Fortune magazine&apos;s list of "America&apos;s Most Admired Companies," as well as No. 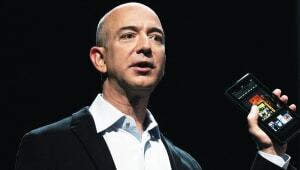 1 among Fortune 500 companies for returns to shareholders. In 2003, Jobs discovered that he had a neuroendocrine tumor, a rare but operable form of pancreatic cancer. Instead of immediately opting for surgery, Jobs chose to alter his pesco-vegetarian diet while weighing Eastern treatment options. For nine months, Jobs postponed surgery, making Apple&apos;s board of directors nervous. Executives feared that shareholders would pull their stock if word got out that their CEO was ill. But in the end, Jobs&apos; confidentiality took precedence over shareholder disclosure. 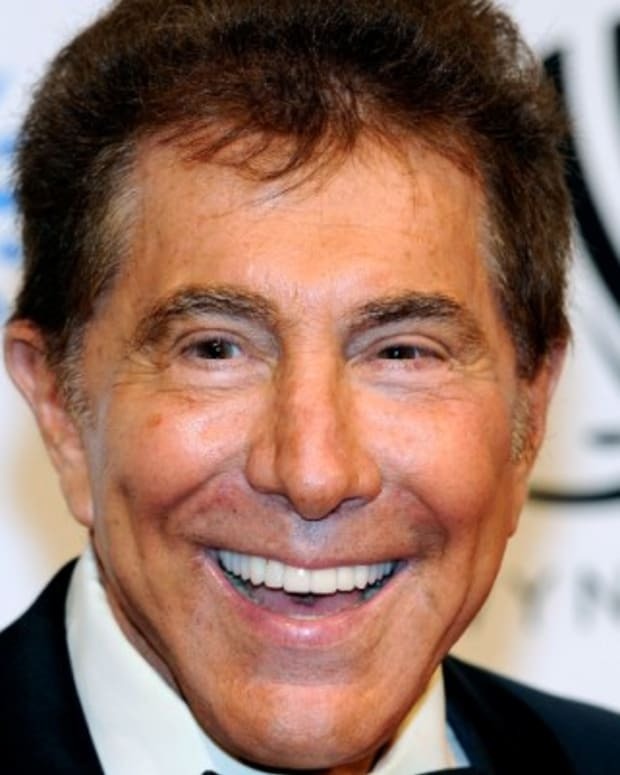 In 2004, he had a successful surgery to remove the pancreatic tumor. True to form, in subsequent years Jobs disclosed little about his health. Early in 2009, reports circulated about Jobs&apos; weight loss, some predicting his health issues had returned, which included a liver transplant. Jobs responded to these concerns by stating he was dealing with a hormone imbalance. Days later, he went on a six-month leave of absence. In an e-mail message to employees, Jobs said his "health-related issues are more complex" than he thought, then named Tim Cook, Apple’s chief operating officer, as “responsible for Apple&apos;s day-today operations." After nearly a year out of the spotlight, Steve Jobs delivered a keynote address at an invite-only Apple event on September 9, 2009. 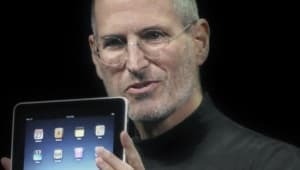 He continued to serve as master of ceremonies, which included the unveiling of the iPad, throughout much of 2010. However, in January 2011, Jobs announced he was going on medical leave. In August, he resigned as CEO of Apple, handing the reins to Cook, and in October he died.